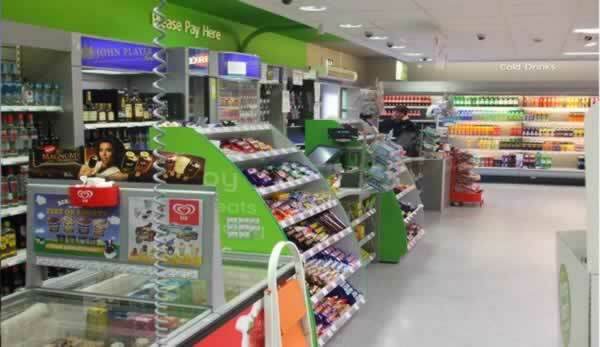 According to a research by him!, 2 in 3 shoppers don’t notice ANY point of purchase signs in convenience stores. The main reason is that brands transfer the best practice for POS communication from larger retail stores to smaller Convenience shops, where shoppers demonstrate different buying patterns. As people shop differently in these two retail environments, it’s vital for brands to understand the main differences to maximise their brand exposure opportunities. 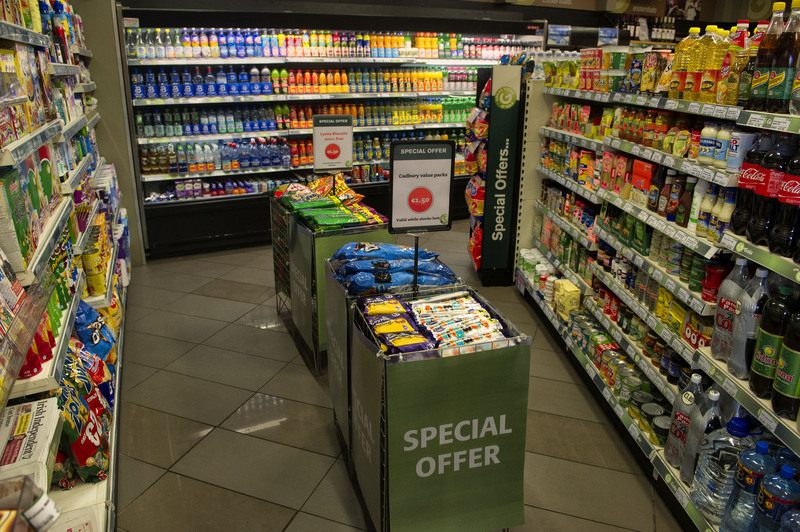 Especially in the Irish market, where convenience stores are very popular among shoppers, who make on average 2.79 trips per week to these type of store. 1. Shoppers spent less time in Convenience stores (on average 5 minutes) and 1 in 3 want to be in and out as soon as possible. This means that decisions are made faster than in supermarkets. 2. Shoppers are less open to influence, as 8 in 10 customers already know what they are going to buy before entering a convenience shop. It’s also important to highlight that the smaller the intended basket size, the less likely shoppers are to buy on impulse. 3. Shoppers are stuck in “auto-pilot” mode. On average, Irish shoppers visit convenience stores 145 times per year so brands need to know how to interrupt and inspire them. 2. Ensure that you have secured more than just one space for POS - in the area it is merchandised, dump bin in the front of shop, wobbler at the pay counter, shop window, etc. – messages are more effective when repeated – According to Herbert E Krugman consumers need to see an advertisement 3 times before making a decision to buy. 3. Make your POS simple and clear as to the offer, don’t come up with overcomplicated offers e.g. opt for 3 for 2, buy one get one free/ ½ price, etc. At CPM we cover a wide range of channels in retail and we specialise in creating tailored sales strategies to maximise every merchandising opportunity. And with our strategically led creative solutions you’ll have a much better chance of standing out in the few seconds it takes a consumer to make that purchasing decision.